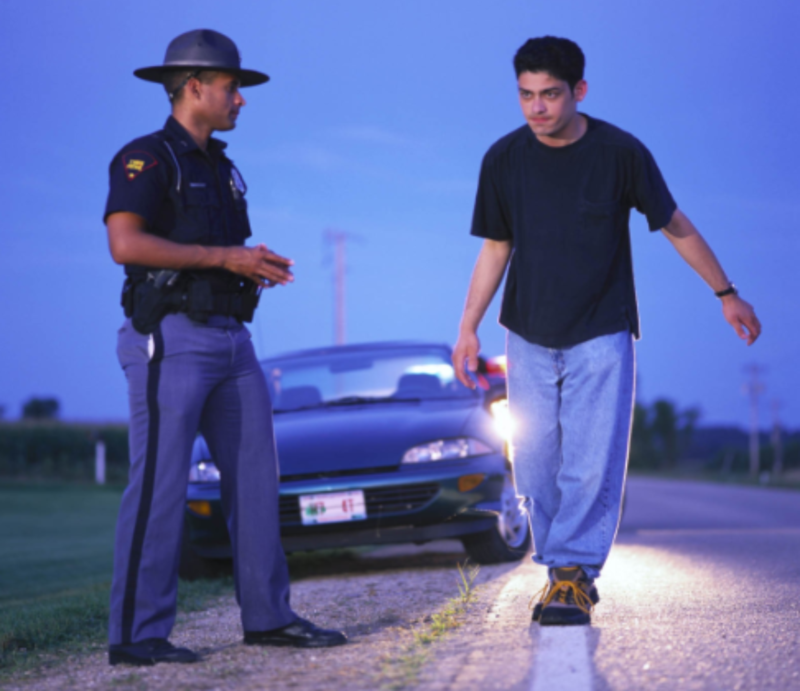 In Washington, the Prosecutor does not always need proof of driving in order to prove a defendant guilty of DUI. Physical Control DUI involves allegations that the defendant was under the influence and physically in control of their vehicle, even though there’s a lack of evidence of driving. One can be charged with a Physical Control DUI if he is sitting in the driver’s seat, the passenger seat or even the back seat of a parked car. People have been charged with Physical Control in cases where they are not even in the vehicle. And while the elements are different, the penalties remain the same. Alexander always strives to obtain dismissals and/or reductions whenever possible. Grounds for dismissal of Physical Control DUI’s include proving the defendant’s vehicle was parked safely off the roadway before being observed by the officer. It is also a defense if the vehicle cannot be made readily operable. These arguments can be made at pretrial motions to suppress evidence or dismiss the charges. If you or someone you care about faces Physical Control DUI charges in Skagit County or Whatcom County, call attorney Alexander Ransom today for a free, no-pressure case evaluation. Alexander has a reputation in the legal community as an aggressive, effective and experienced criminal defense attorney. He is here to assist you through these difficult times.